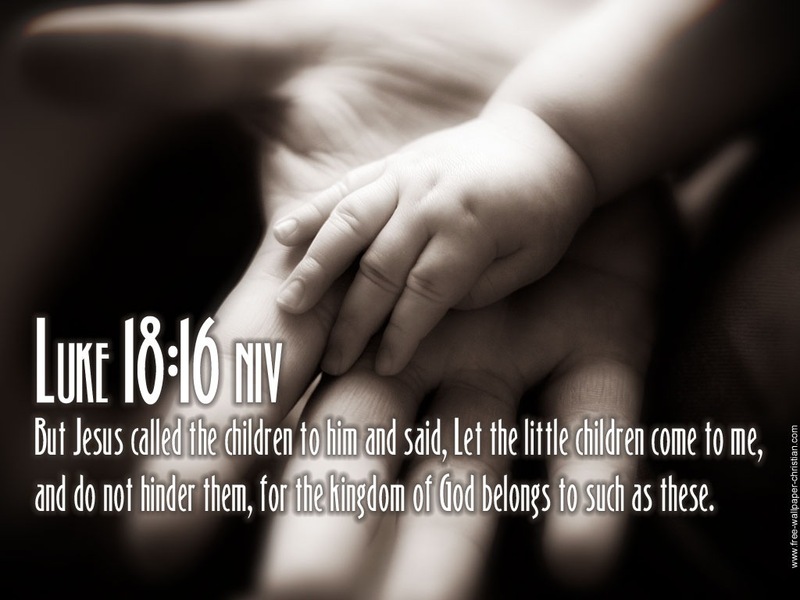 Which just goes to show that Jesus – unlike too many officials in the current Administration – had a special place in His heart for innocent, unspoiled children. Therefore, we can safely deduce that the overwhelming majority of those children now being separated from their parents qualify under Jesus’ “little ones who believe in me” proviso. Meanwhile, back to Matthew 17:20. (And moving mountains with faith the size of a mustard seed.) Thanks to such “flaming liberals” as Franklin Graham, Laura Bush, and Orrin Hatch – along with 12 other Republican Senators – Donald Trump just signed an executive order ending family separations. In other words, enough people from both parties got together and got Donald Trump to change his mind, and maybe even to see the light! The upper image is courtesy of Millstone – Image Results. The “mustard” image is courtesy of Parable of the Mustard Seed – Wikipedia. The complete Daily Office Readings for Monday, June 18, are: AM Psalm 78:1-39; PM Psalm 78:40-72, Numbers 11:1-23; Romans 1:16-25; and Matthew 17:22-27. The full Readings for Wednesday, June 20, are: AM Psalm 119:97-120; PM Psalm 81, 82 ; Numbers 11:24-33 (34-35); Romans 1:28-2:11; and Matthew 18:1-9. Re: “Romans 13, vis-a-vis Submission to Governing Authorities.” Jeff and Sarah also apparently failed to recognize that in America, “We the People” are the governing authority, not some temporary office-holder. 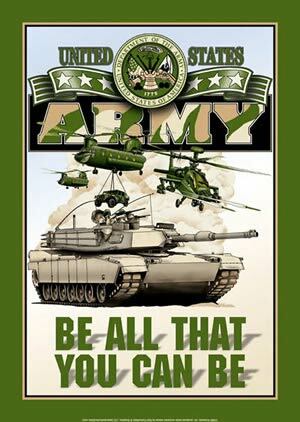 See also Preamble to the United States Constitution – Wikipedia. Re: Donald Trump’s executive order ending family separations. See also Trump caves, signs executive order, and Trump’s immigration reversal creates its own chaos (CNN). The lower image is courtesy of Jake Blues Sees Light – Image Results. This entry was posted in Daily Office readings, Not your daddy's Bible on June 22, 2018 by dorscribe@aol.com. 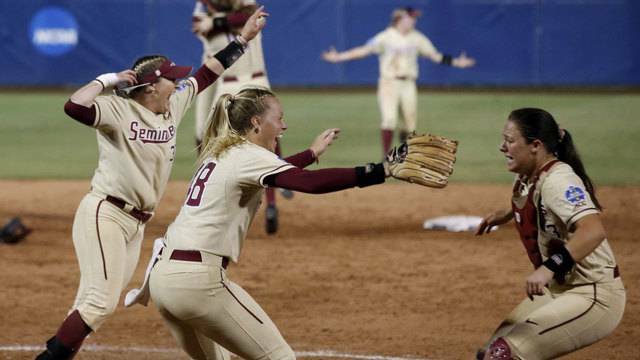 The FSU Women’s first CWS title: A recent example of the Law of unintended Consequences? Also – in my mind anyhow – that practice also recently helped FSU‘s Women’s softball team – seen celebrating at the top of the page – win their first-ever national championship. Let’s focus on the Gospel lesson for today, Sunday, June 10. That’s another way of saying that if you insist that you’ve never sinned, you could be in big trouble. Or that it’s only the sin you’re not aware of – or refuse to consider – that can really get you in trouble. But in church this morning, during the sermon, I had another thought. Mark 3:29 could be a classic example of Jesus applying Deuteronomy 19:16. In other words, if I think – or say, perhaps with relish – that someone I don’t like is going to “roast in hell” and he’s not, then I’ve put myself in danger of roasting in hell. Which is not a pretty picture – or subject – to contemplate. And this is my point: Like Tom Cruise in the film A Few Good Men, all real and true Christians simply Want the Truth. They want and need to find out things as they really are, mainly in their own self-interest. As noted, the only real “unforgivable sin” is the one you’re not aware of. Which brings us back to my theory that – since 1992 – my ongoing ritual sacrifice has helped some of my favorite teams, including but not limited to teams from FSU. (Where I graduated law school in 1984.) For starters, since 1992 the FSU football team has won three national championships. Also, “my” Tampa Bay Bucs won a Super Bowl. “My” Tampa Bay Lightning won the Stanley Cup. I got “my” L.A. Dodgers to Game 7 of last year’s World Series. God answers our prayers, but not always the way we expect. So I prayed and “sacrificed” for the FSU men’s baseball team to win a national championship, only to have the Women’s softball team win their first national championship. Which means this Eternal Search for Truth is an ongoing process. Again, I hope to explore this process in future posts, but in the meantime I’ll go on following my own particular “practice of religion.” For one thing, I’m sure there’s a lesson there somewhere. 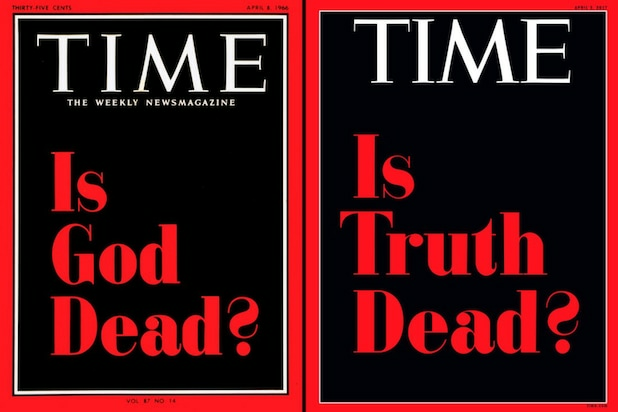 The “is truth dead” image is courtesy of Time Magazine Asks ‘Is Truth Dead?’ in Trump Era – TheWrap. The apostle and missionary was among Christ’s earliest followers and was responsible for welcoming St. Paul into the Church. Though not one of the 12 apostles . . . he is traditionally regarded as one of the 72 disciples of Christ and [the] most respected man in the first century Church after the Apostles themselves. This entry was posted in Not your daddy's Bible, Sunday Bible readings on June 11, 2018 by dorscribe@aol.com.